If you play online poke, your mind mist drift from the party poker games and rakeback deals to the neon abyss of Las Vegas and The Strip. 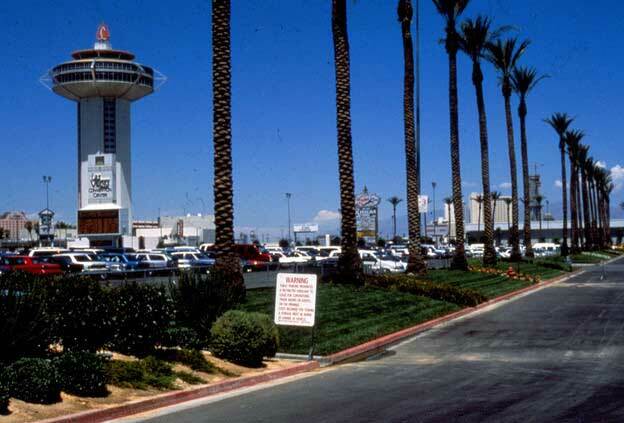 At a little over 4.2 miles long, The Strip has been the gambling capital of the world since the 1930s when casinos like the Pair-o-Dice were first build off Highway 91. Below is what I would consider the 10 best Vegas casinos, past and present, to grace the strip. 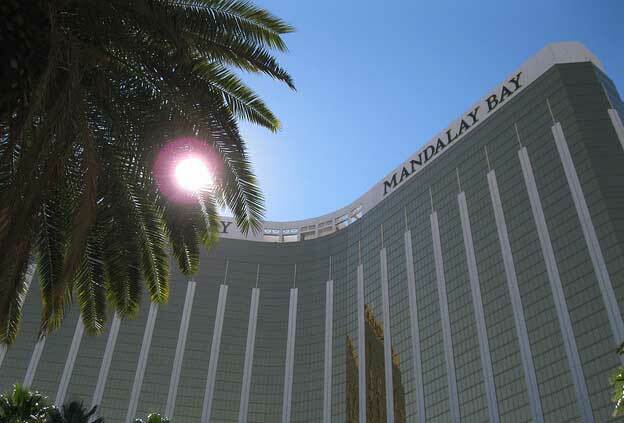 This large resort is home to the second largest casino in Vegas, housing over 2400 video poker and slot machines, over 120 table games and a 300 seater race and sports book area. Set in tropical surroundings the resort offers more than just gaming. 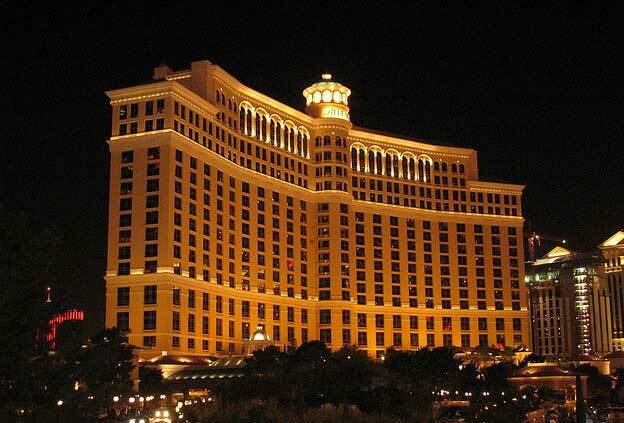 The Bellagio offers a wide variety of gaming tables, a glamorous poker room and plenty of high-limit slot machines. The casino is well known for its fancy chandeliers, seasonal conservatory, elegant finish and fountain display in its 22 million gallon lake. Replaced by The Venetian in the late 90’s, Sands is perhaps best known as the home of The Rat Pack in the 60s. The Sands represented the classic and iconic Vegas hotel and is forever immortalised in the original ‘Oceans Eleven’ film and on countless music albums. Perhaps Vegas’ most famous casino, Caesars Palace houses two wings of gaming comprising a section for high-stakes gaming and a newer area for the more conservative gamblers among us. The Architecture at Caesars Palace is well known for attracting as many visitors and tourists as it is gamblers. The most prominent feature of Paris Las Vegas isn’t its 2000 slot machines or its Parisian street decor, but its 50 story Eiffel Tower Replica. 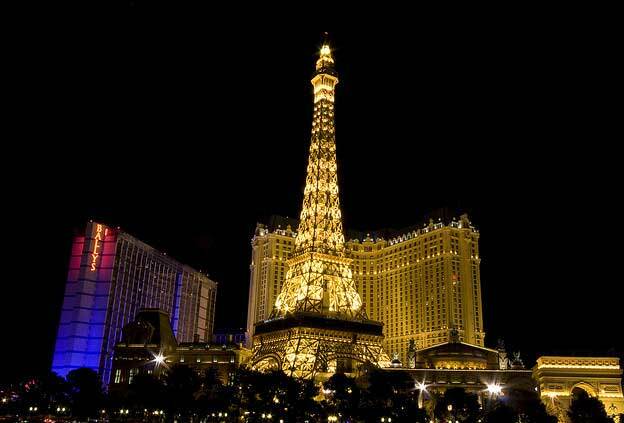 Located opposite the Bellagio right at the heart of The Strip, Paris Las Vegas offers magnificent view of the strip from the top of the tower. 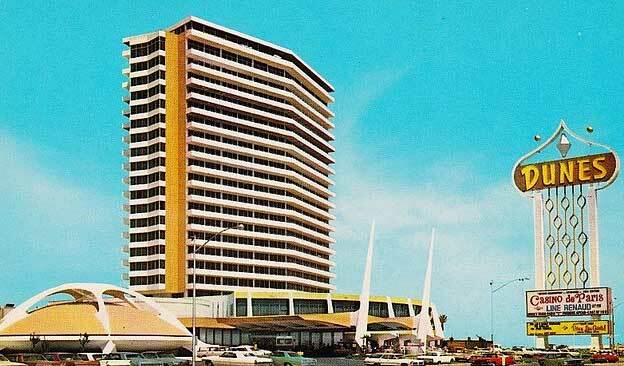 The last of our nostalgia selection, Dunes was one of the most classic establishments in Vegas history. 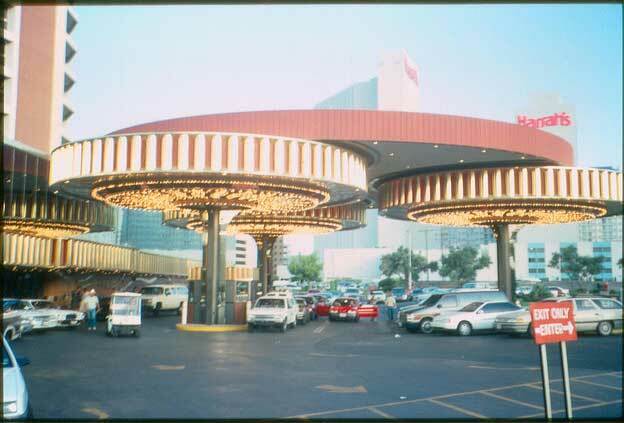 Dunes met its end with the opening of modern super-resorts like the Mirage in the early 90s. It’s demolition heralded the end of an era and in doing so welcomed in a new era by making way for the $1.6 billion Bellagio. The $1.8 billion Venetian hotel and casino now occupies the former site of Sands. 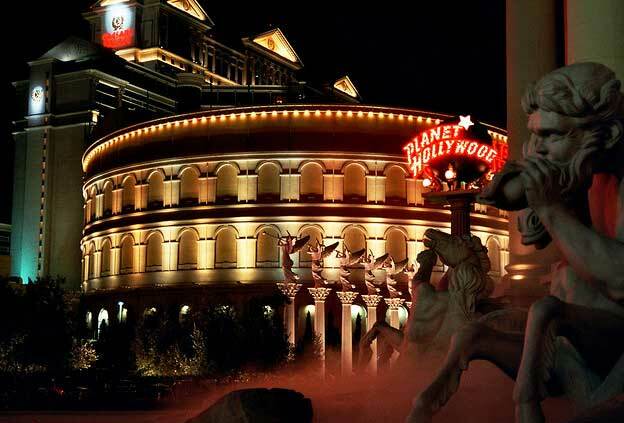 Set in an expansive and ornate Renaissance inspired Venetian palace, The Venetian can boast 2500 slot and video poker machines, 155 gaming tables as well as 12 high stakes tables. 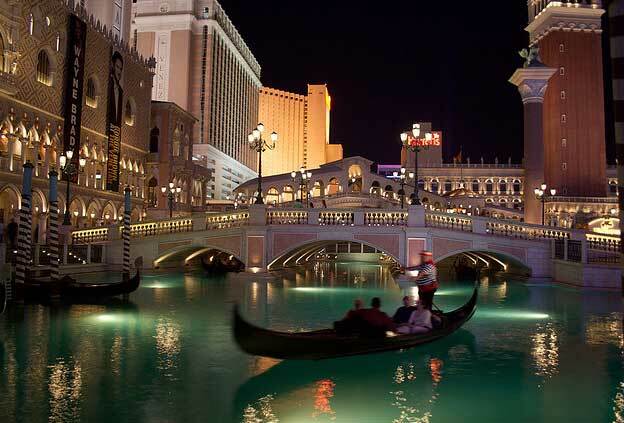 To add to this The Venetian features a large wax museum created by London’s Madame Tussaud’s, a host of restaurants, frescoed ceilings and a recreation of the famous Venice Grand Canals. 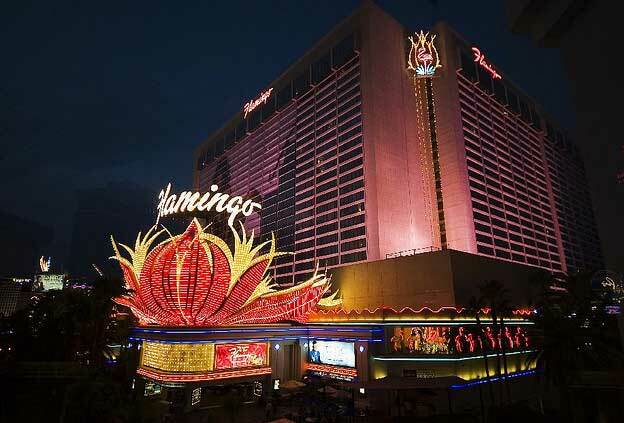 The Flamingo is the oldest resort operated on the Strip today. It has an architectural theme of the Art Deco and Streamlined Modernism of Miami. Originally opened by gangster Bugsy Siegel, the casino offers hundreds of slot machines, roulette wheels, blackjack and much more. It also features the 15 acre Garden Of Eden with the central area housing an exhibit of flamingos. Alex is a freelance internet marketer and copywriter working a company that specialises in Rakeback. You can find him on Twitter here @harvey1dash8. I see most of the list is on the strip. I prefer downtown better. 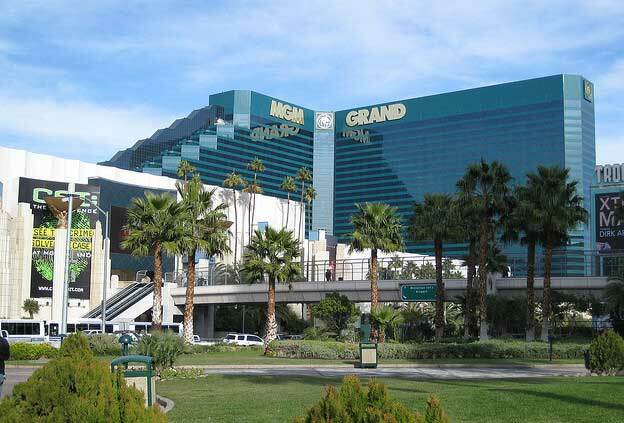 I have been to Vegas several times and stayed at the MGM the first few times. Nice hotel but downtown is like a 22hr a day block party. Plus everything is close together plus the light show is great.